Showing results by author "Roger Pilon"
This edition of CatoAudio features Roger Pilon and James Swanson discussing federal and Supreme Court vacancies; Ed Hudgins on privatizing space; Robert Levy on challenging the District of Columbia's gun ban; Pakistani physicist Pervez Hoodbhoy on Islam and the United States; The Economist's Adrian Wooldridge on the history of "the company"; and The Center for Democracy and Technology's Jim Dempsey on the Patriot Act. 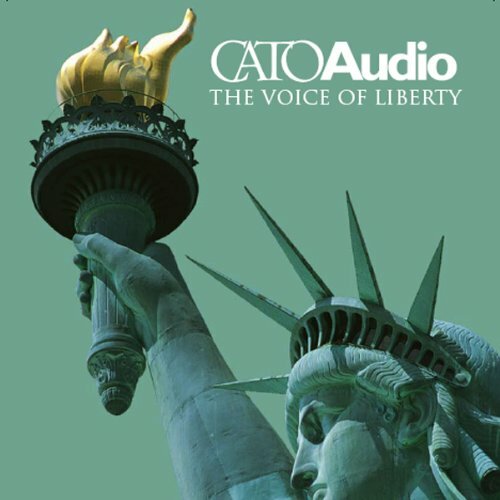 This edition of CatoAudio features Ed Crane on the State of the Union address; Catherine Crier on reforming the legal system; Roger Pilon on the Constitution and property rights; Tom Miller on Medicare; David Fleming on secession and city government; and Ted Galen Carpenter on dealing with North Korea. Marie Gryphon and Roger Pilon on the affirmative action myth; John Yoo on congressional hypocrisy in the Schiavo controversy; Chris Edwards on the mixed record of the Republican Congress; Chuck Pena on the folly of expanding the army; Dan Griswold on the sweet opportunity for free trade with Central America; and Alvaro Vargas Llosa on reversing five centuries of oppression in Latin America.